The holiday season is a great time to practice what we have been learning throughout the school year. The change of seasons allows us to talk about many different topics (food, clothing, winter activities, celebrations, etc). 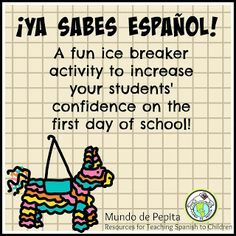 Also, as we get closer to “winter break!” children tend to be more excited and a vocabulary review might be the best option for those last weeks of class. 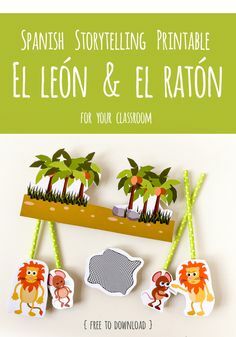 For our amazing Spanish teacher blog hop, (I’m so excited to be part of!!!) I want to focus in one of my favorite winter review vocabulary topics, “La Ropa en el Invierno”. READ: I love reading Froggy se viste . The niños love to chant “Froggy! dice su mamá”. Children are encouraged to act up putting their clothes on, just like Froggy while I am reading the storybook. PLAY: This game is a mix between musical chairs and Simon says. In México, we call it “Sopla el Viento”. Place chairs on a circle. Each child, except one, is sitting on a chair. If you don’t want to use chairs, children can sit on the floor forming a circle. The child standing in the middle of the circle says: “Froggy dice:”Arriba (or ponganse de pie) todos los niños y niñas que tienen pantalones negros”. Children who are wearing black pants need to find another chair as well as the person who is standing in the middle of the circle. There will be one child without a chair or a place to sit. That child will call out “Froggy dice”. 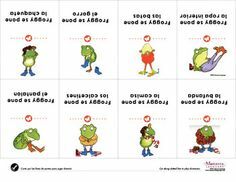 Many of my students like to trick their classmates by saying: “Froggy dice “Arriba todos los niños y niñas que NO tienen zapatos blancos”. 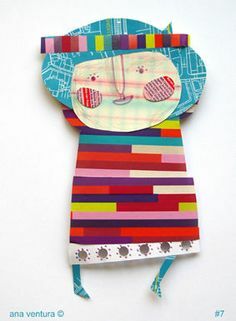 MAKE: I have created a free craft to use with this theme! Just print and cut. You can either add a velcro sticker so that kids can play with the clothes or simply glue the clothes onto the frog. 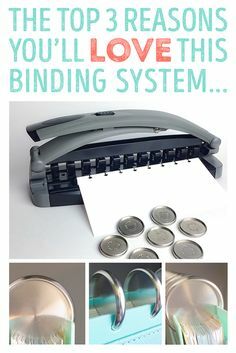 Make sure to print on a white card-stock paper. SING: “Ay Margarita” is the song of a little girl that feels confused about the weather and the type of clothes she should wear. For this song I use a big paper doll with different clothes accessories, I bought in México. If you want to do something more simple, how about singing “Camisa, pantalones, medias y zapatos” to the tune of head, shoulders, knees and toes. 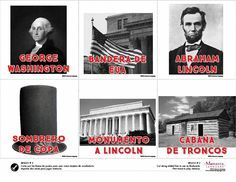 I am featuring 4 theme bundles that are great for vocabulary introduction or theme review. They all include a variety of worksheets. From eye-hand coordination, deductive reasoning to reading and writing activities. A set of dominoes and vocabulary cards to play memory and crafts with detailed instructions, templates and activity suggestion. Curious? Click each image to learn more about each bundle. Enrich each theme with storybooks, music and language games! Hop with joy because this SPANISH blog hop has lots of awesome sales, great tips and free activities. Make sure to search #fallwinterspanishsale on the teacherspayteacher.com site to find products on SALE. Ready for more Blog Hoping? 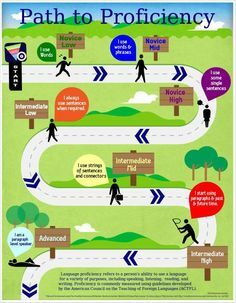 This entry was posted in Free Activities, Teaching and tagged blog hop, fall, Spanish, Teaching, teaching spanish on October 31, 2015 by Monarca Language.